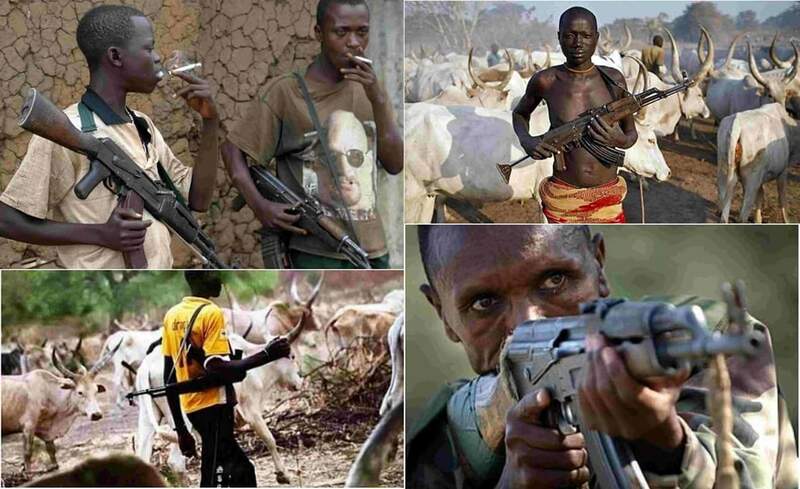 Former Fulani Vice President Atiku Abubakar Defend The Killer Fulani Herdsmen. Rev. Samson Ayokunle, President, Christian Association of Nigeria. Adolf Hitler, Chancellor of Nazi Germany. Abubakar Shekau, leader of Boko Haram.